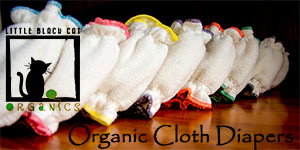 Cloth Diaper Contests & Giveaways: Win a Wet Bag from The Diaper Bag Wrangler! 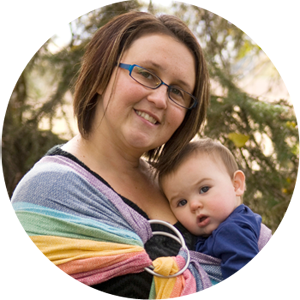 Win a Wet Bag from The Diaper Bag Wrangler! 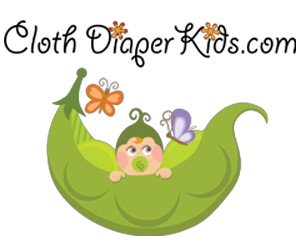 So Easy Being Green is giving away a zippered wet bag from The Diaper Bag Wrangler!